On Friday 22 March 2019, The Wellscene will be hosting Flow-In-The-Dark - Inversion Edition at St Martins Lane with Lululemon Ambassador, Chris Magee. Known for his strong dynamic vinyasa flow and love for being upside down, join Chris as he guides you through a neon-fueled yoga experience bound to leave you feeling invigorated and connected. The Wellscene do yoga differently. 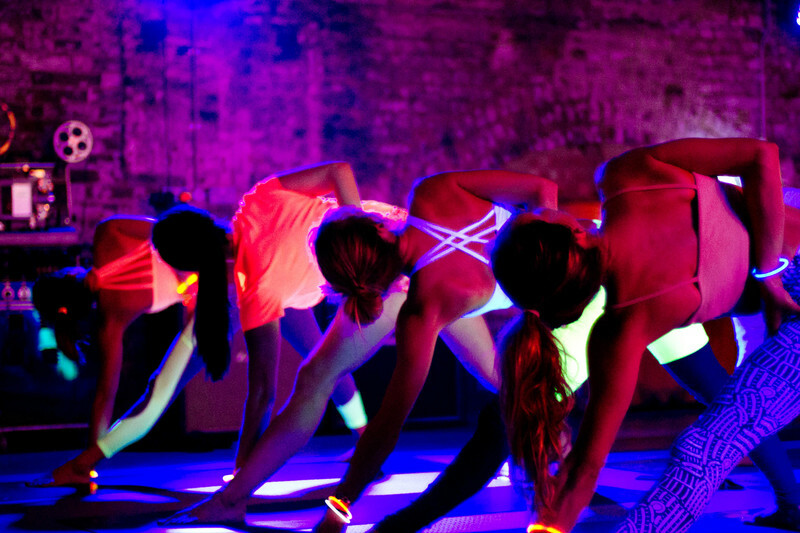 The lights are turned off and the music is cranked up as London's favourite yoga teachers give you a sweat dripping feel-good yoga experience, illuminated entirely by black lights, in a fun and uplifting 60-minute yoga class. To make things extra special, we ask you to come in your brightest active wear. We give you glow sticks when you arrive and have a DIY neon face paint station set up so you can literally flow and glow in the dark. 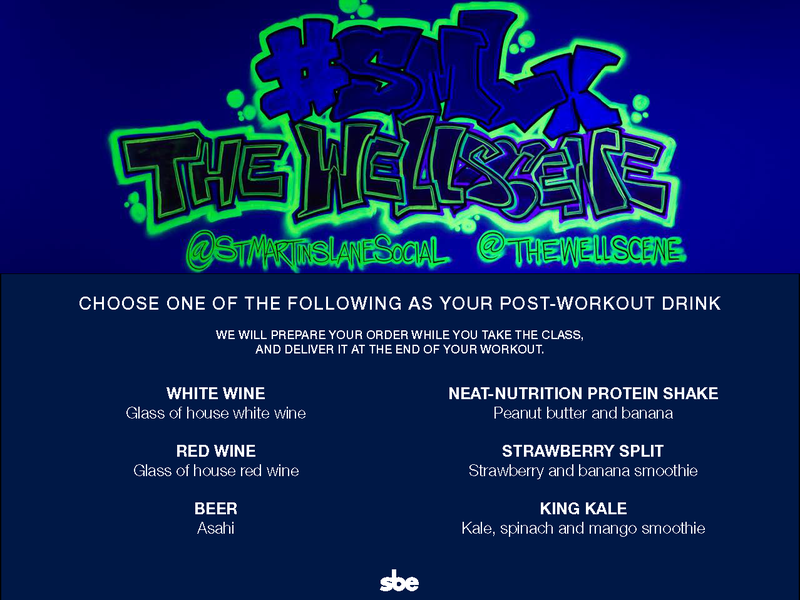 Don't rush off straight after class though, as we'll be treating you to one of the menu choices below. Just because you want to stay healthy and fit, it doesn't mean you can't have a social life! Sounds good, right? Get your friends together and join us on the mats! For tickets, click here.